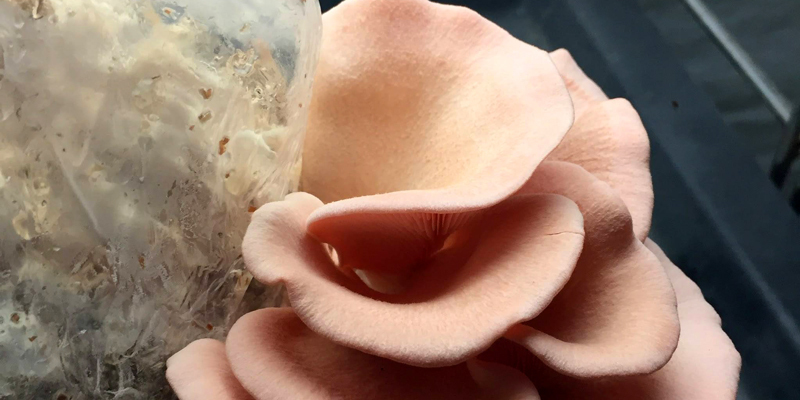 The Mycollective is a gathering of amateur mycologists that seeks to create a nucleus of knowledge about mycology and in doing so expands the breadth of urban agriculture in its community. Supply Santropol Roulant’s kitchen on a regular basis with fresh mushrooms produced at the Roulant and at our garden in the Mile-End. Explore new methods of mushroom cultivation and strains. Facilitate knowledge-sharing about urban mushroom cultivation. There are even more ways to help! Let us know if would like to give us some growing substrate, material or want to share mycelium and strains with us. Want to learn more about upcoming workshops and visits? Click below and tell us what you are interested in! Bonjour, j’aimerais obtenir plus d’informations sur le calendrier du groupe de mycologues. C’est un collectif qui m’intéresse énormément et je serait fort heureux d’y participer.